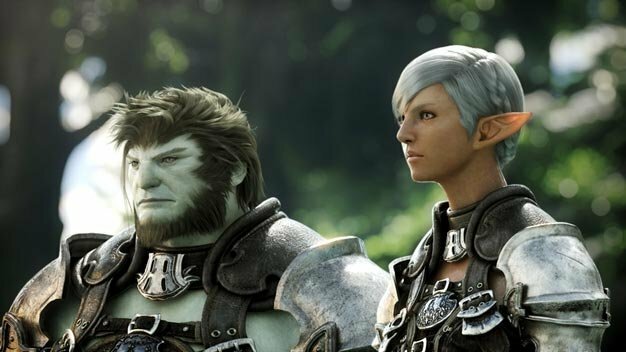 Square Enix’s Final Fantasy XIV has sold 630,000 copies since its launch in late September, company man Yoichi Wada has confirmed. That’s worldwide sales for the PC version then; 230k in Europe, 210k in North America, and 190k in homeland Japan. The CEO revealed the figures during an investors meeting earlier today where he also gave assurances of the company’s commitment to improving the MMO. “We’re quickly working on reforms. We’d like to put our full power into regaining trust,” he said. Also confirmed was the PlayStation 3 version’s launch window: it remains on track for March 2011.